You’re busy, I’m busy, we’re all busy. But the thing about us Cook’n readers is, we LOVE to cook, busy or not. 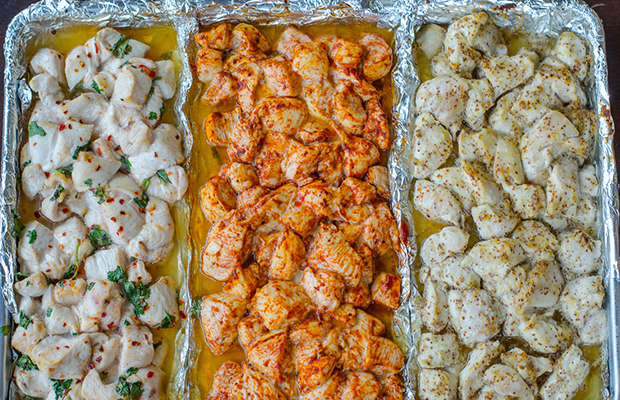 So how about some ideas for the new year on how to cook smarter, and not harder? This way we’ll have extra time to cook even more! I found all these ideas on one of my favorite health and wellness sites, Daily Burn (www.dailyburn.com). And I can’t thank these folks enough for how generous they are in sharing their ideas and expertise! And here’s an idea: How about “boiling” eggs in the oven and not in a pot? An excellent source of protein, vitamins A and B and healthy fat, eggs should be a staple snack for any health fiend. The problem: You can usually only fit up to five eggs in a pot. 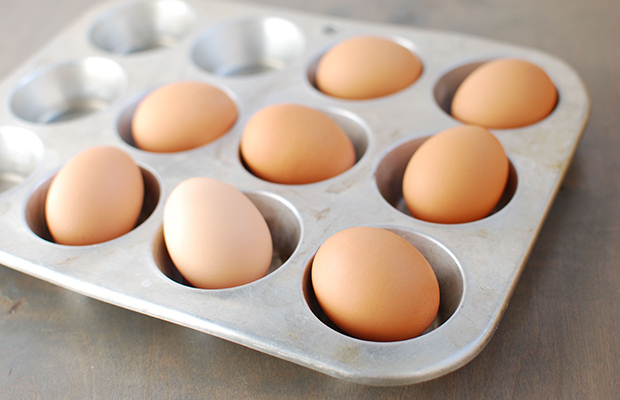 To make a delicious dozen in one go, bake your eggs in muffin tins for just 30 minutes. Ta-da! You’ll get a perfectly hard-boiled batch. Pro tip: Do a small test run first to ensure your oven doesn’t run too hot or too cold before cooking a full pan of eggs. Also, consider that muffin pan for freezing portions of your blended smoothies. Never have the time to measure out a million fixings for a morning sip? 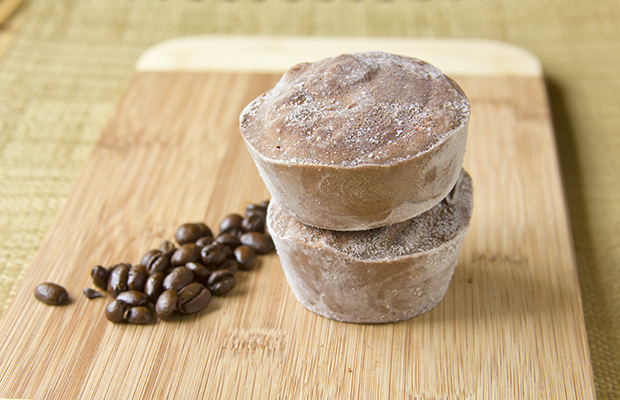 Save time by buying the ingredients in bulk, blending your favorite beverage, and then freezing the mixture in muffin tips. Next time you need a shake, toss two or three “smoothie cups” in a blender for a quick and easy breakfast. And still on the muffin tin theme: Use muffin tins for smarter breakfast frittatas.You could enjoy a fancy frittata every morning of the week, and only turn your stove on once. The secret? 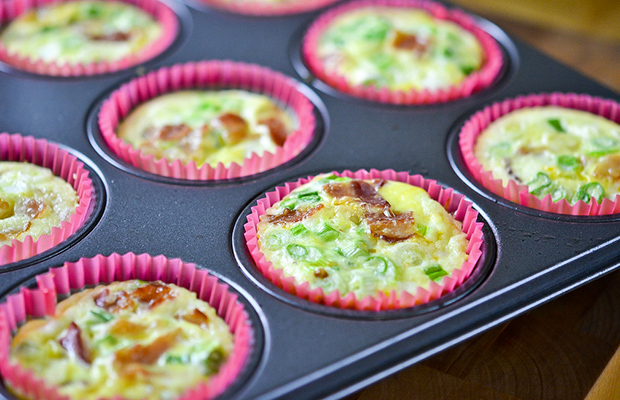 Make-ahead egg muffins! Make several of these recipes in advance (you can store in the fridge for up to five days) so you don’t get bored throughout the week. When ready to eat, wrap them in a paper towel to microwave them so they won’t dry out. There’s no rocket science to these. Simply whip together some eggs, milk (or cream or half-n-half), a little seasoning of choice, maybe a smidge of melted butter, diced green onions, crumbled cooked bacon, and so on. Then pour your mixture into lined or well-greased muffin cups and bake for 10 or 12 minutes (until eggs are set) at 350°F. 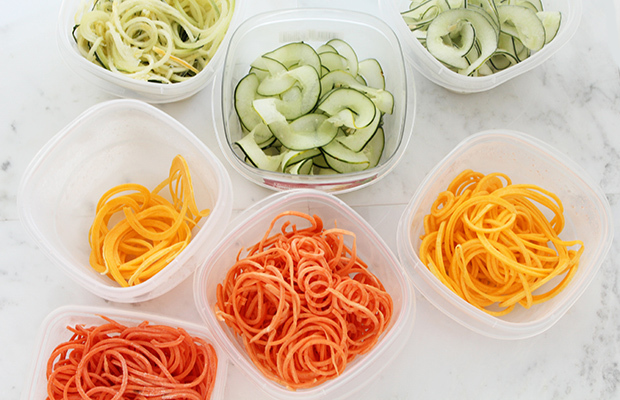 Have you discovered the spiralizer? We’ll talk about this awesome gadget another time, but the time-saving idea here is to chop and spiralize all your veggies in advance. Not a lot of new news here. At Cook’n we’re always pushing for making things ahead. So all I’ll add here is that zucchini noodles (“zoodles”) and butternut squash noodles will stay fresh in the fridge for 3-5 days, and chopped vegetables like carrots, onion and pepper will last a week when refrigerated properly in a sealed plastic bag or tupperware. 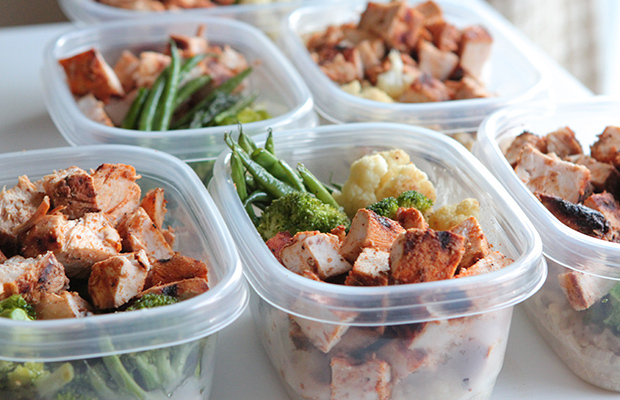 After a long day’s work, it’s nice to have some food prep done ahead of time, isn’t it? And here’s another make-ahead tip that I’d never thought of before. It’s about roasting your veggies (which brings out additional layers of flavor you don’t get any other way). Why not pair them based on roasting time? Fast-cooking vegetables that can bake in the same pan include asparagus, mushrooms and cherry tomatoes; slow-roasting vegetables include carrots, cauliflower, onions, potatoes and parsnips. So give these ideas a try and see if you don’t have more time for the things you love—especially for cook’n!